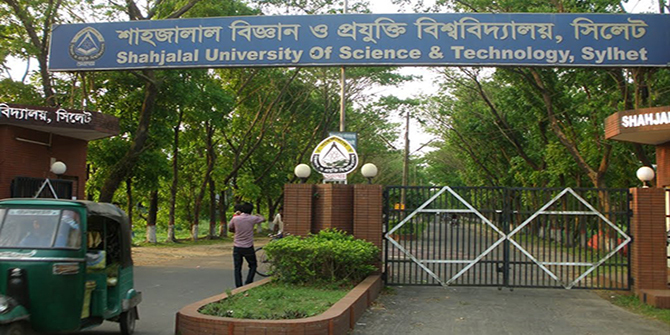 Dhaka, 17 October, Abnews: The results of the admission tests for the first year honours course at Shahjalal University of Science and Technology (SUST) for 2018-19 session was published early Wednesday. Details of the results are available at the university’s website admission.sust.edu. Besides, a notice in this regard will be available at the academic building of the university. A total of 76,180 students appeared in the admission tests for ‘A’ and ‘B’ units held on Saturday. For getting results through SMS, candidates will have to type “SUST <space> Exam Roll number” and send it to 16242 from any mobile operator.